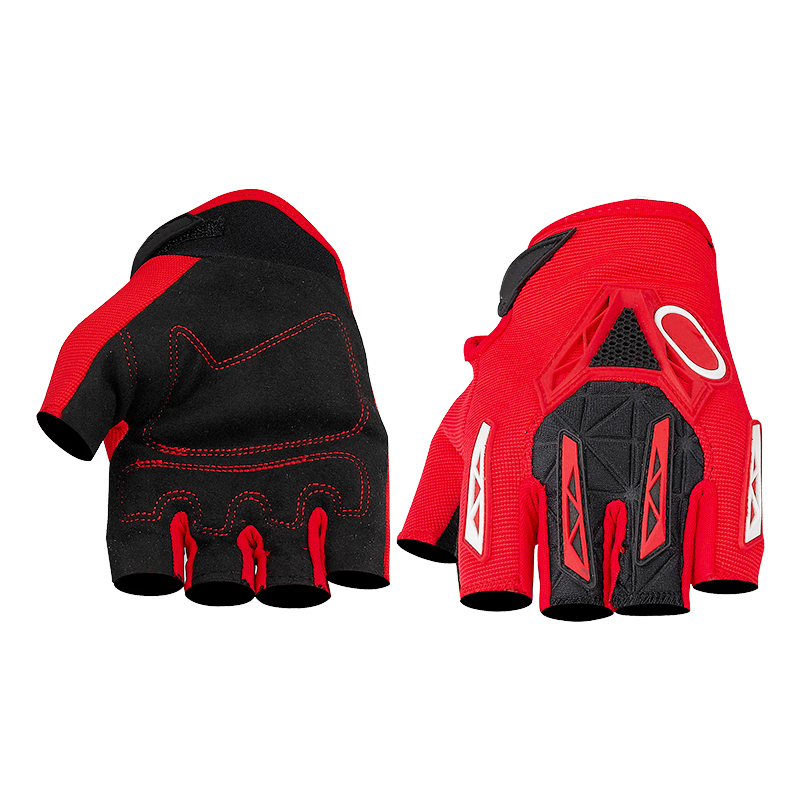 The gloves brand is Caisi,uses ultra-fibre to make its palm while uses best sewing lycra for the back as main materials .The product is so comfortable that you won't want to take them off while you are riding off .The product is specially designed for sports fans especially those who loves outdoor workout and cycling activities.The product is so soft and easy to keep constant convenience, anti-bacteria it is super absorbent .OEM is also negotiable. 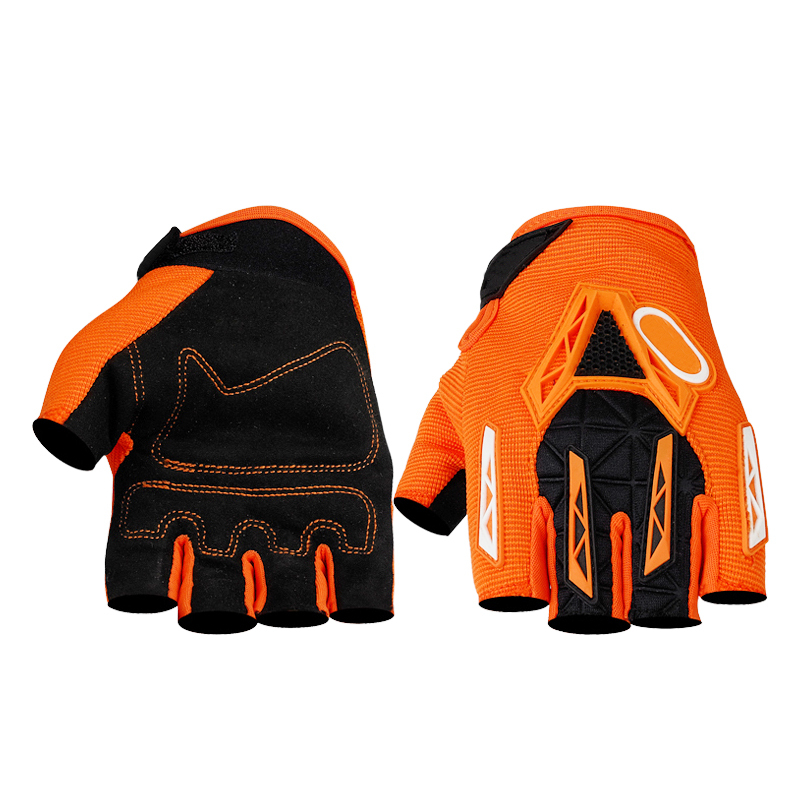 We do Silicone Anti-vibration Glove, Worker Anti-vibration Gloves,Palm Padding Firm Gloves and so on.Our mainly products are Safety Gloves , Workout Gloves, Fighting Gloves, Muay Thai Gloves, Mma Gloves , Hunting Gloves, Boxing Gloves , Military Gloves, Gym Gloves ,new Sport Gloves , hot Work Gloves , new Cycling Gloves, Weight Lifting Gloves, Tactical Gloves. 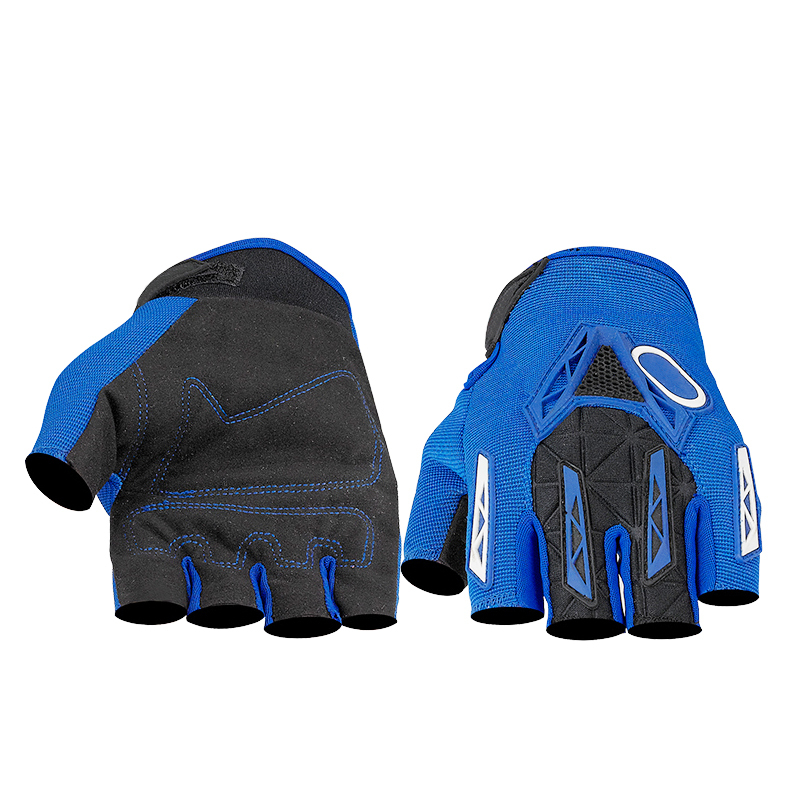 Looking for ideal Bicycle Gloves Half Finger Manufacturer & supplier ? We have a wide selection at great prices to help you get creative. 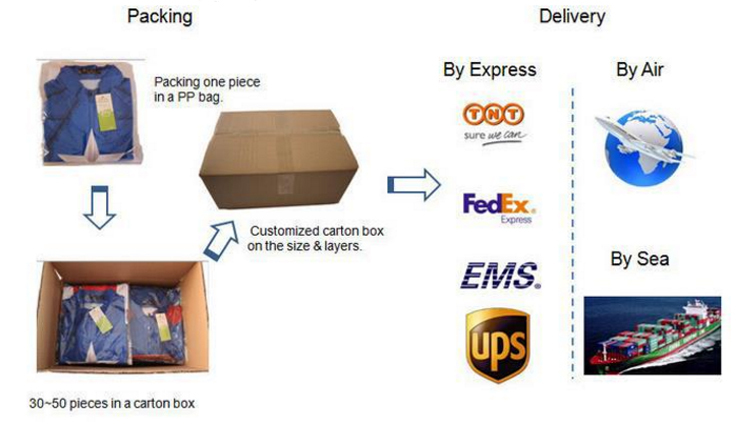 All the Professional Bicycle Cycling Gloves are quality guaranteed. 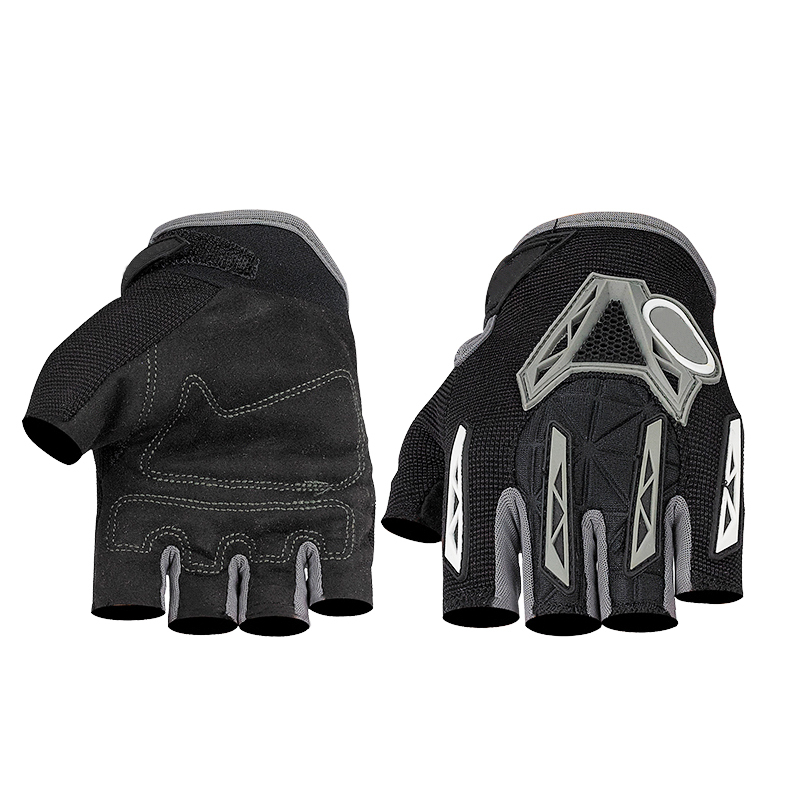 We are China Origin Factory of Unisex Cycling Gloves. If you have any question, please feel free to contact us.